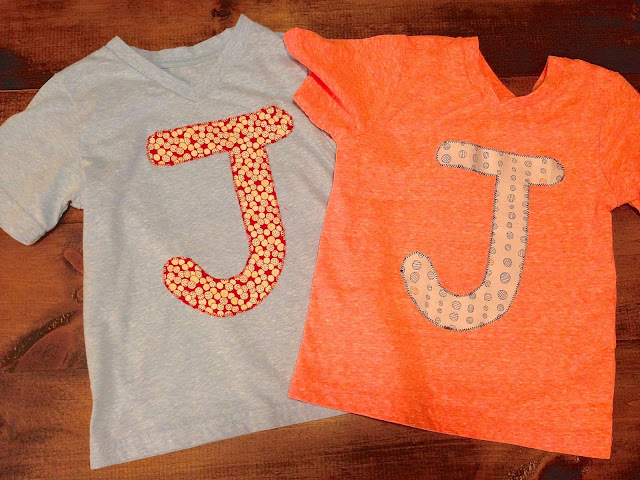 These shirts were made for an adorable little boy's third birthday. Baby onesies, t-shirts, sweatshirts, or pants can be personalized. They make great gifts for new babies, birthdays, holiday gifts, or just because! Kid's are always so proud to have their initial, name or age on their shirt to show off.